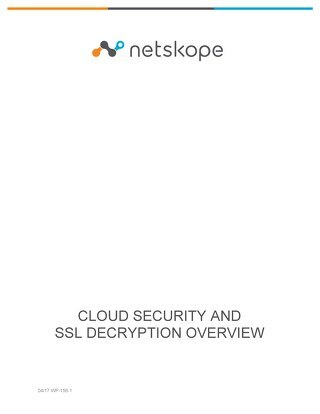 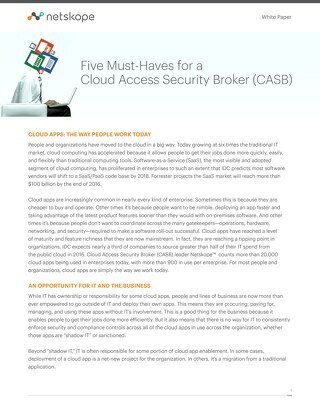 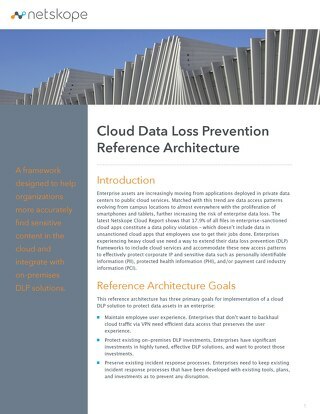 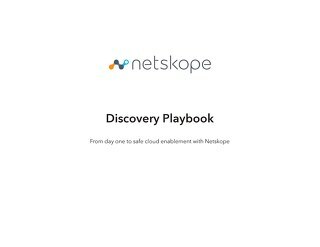 In this whitepaper from Netskope Threat Research Labs analyzes malware infection behavior through an exploration of the relationships between cloud application users and their files in the cloud. 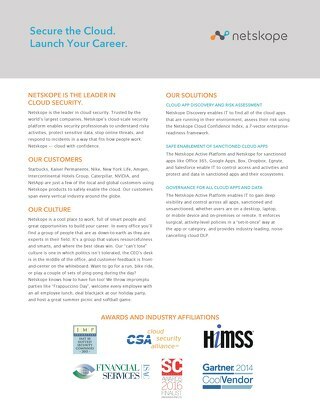 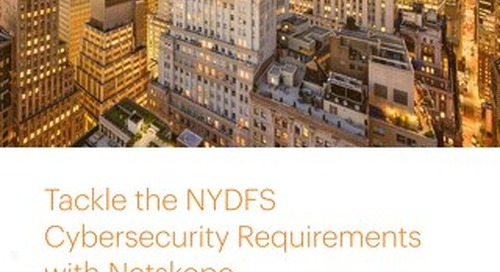 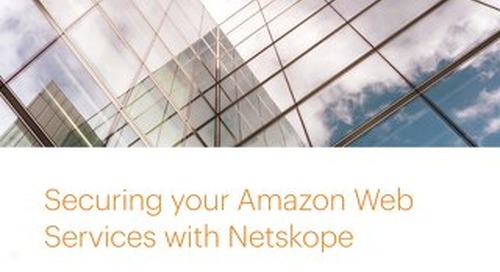 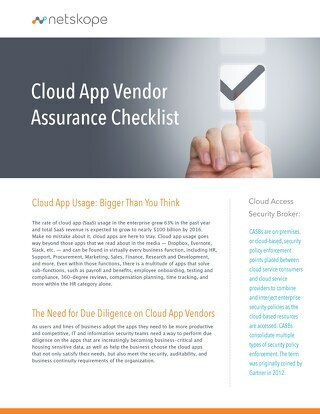 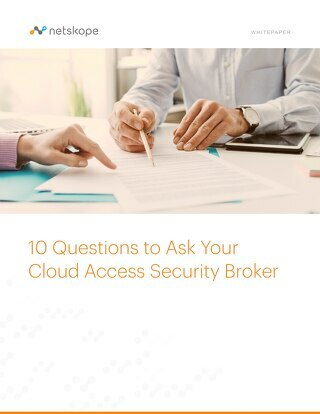 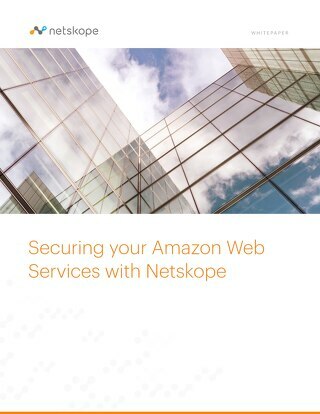 For IT and security teams that have yet to build their own methodology for assessing cloud app vendors, Netskope has developed this Cloud App Vendor Assurance Checklist. 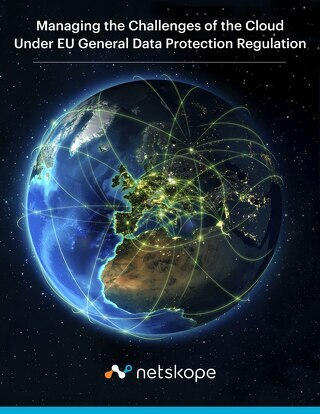 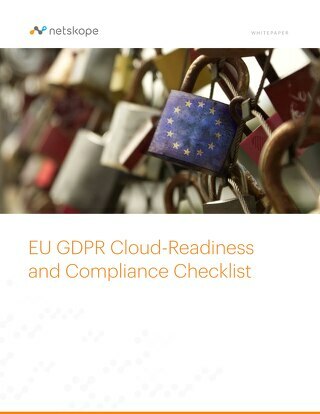 The compliance problem of unmanaged cloud services -One of the compliance challenges that organisations face under the GDPR is the fact that many personal data are processed in an unstructured way. 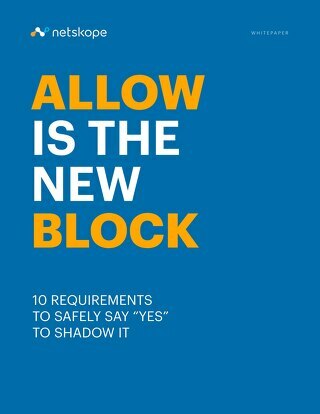 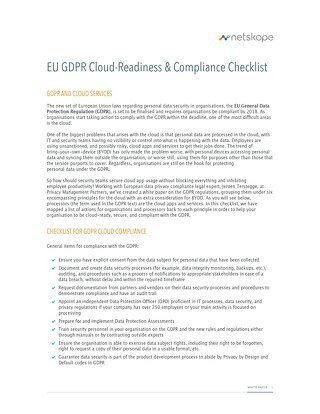 As organisations start taking action to comply with the GDPR within the deadline, one of the most difficult areas is the cloud.